Ozark Cycling Adventures is super excited to be partnering with the Joe Martin Gran Fondo this year. Mark your calendars for Saturday May 4th. There are some exciting changes from previous years. Also please note if you are volunteering at Joe Martin Stage Race you will receive a discount on your entry fee. Here’s a note from the event director Bruce Dunn. 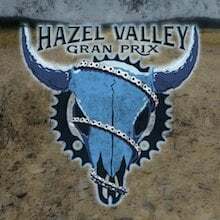 A new date and NOT on the same weekend as Joe Martin Stage Race. Did we mention we didn’t do a good job having both on the same weekend! And the weather should be better as well! 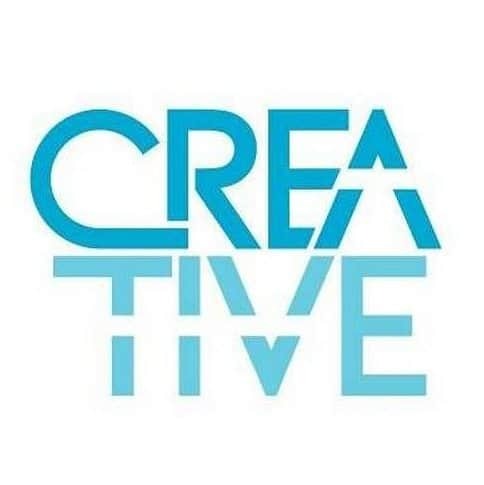 This year’s event is May 4, 2019. More course options (distances and surfaces). There are 5 road distances and 2 gravel options. A better finish line experience. You will have Walker Park all to yourselves and we will have a great food and beverage experience waiting. For friends and family there will be games and amenities for them as well. And of course a super cool finisher medal. 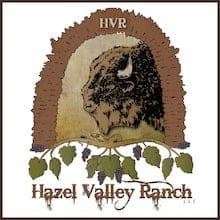 There are courses for all levels of riders and here are the details. I’m personally excited to ride the 85 mile course. Let’s get a solid group together to tackle this one! Click on map to view in STRAVA. 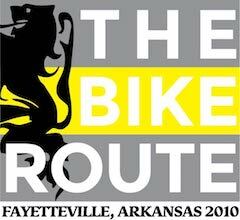 One of our favorite routes in Arkansas. For those traveling from out of town you will love this route. Click on map to view in STRAVA. 55 miles on some great roads. Click on map to view in STRAVA. 25 miler. Click on map to view in STRAVA. New to cycling. Well here you go. 13 miler! Click on map to view in STRAVA. For the gravel guru’s. 44 miler is on tap. Click on map to view in STRAVA. And 38 mile gravel route. Click on map to view in STRAVA. 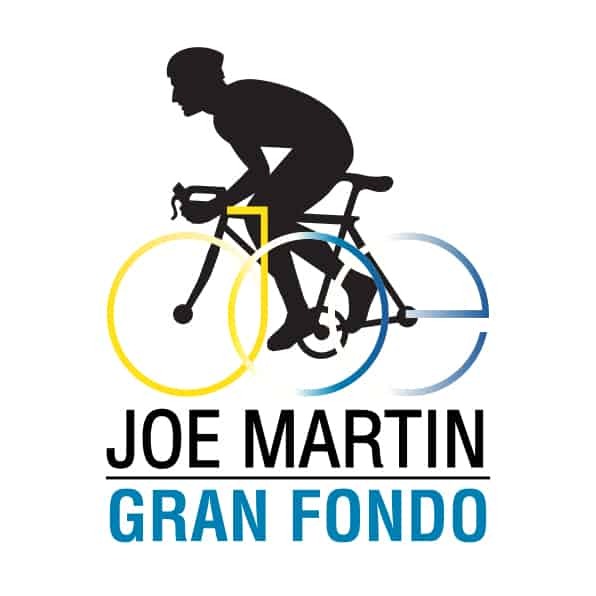 Joe Martin Gran Fondo Update!